Laurelmont homes are located in the coastal community of Aliso Viejo. The Laurelmont community was first built in 1985 and features two to three bedroom townhouses that range in size from 1,259 to 2,000 square feet of living space. These homes are well known for having open floor plans that feature vaulted ceilings and combine living room and kitchen space. Some additional features that can be found in these homes include gas fireplace, large backyard and attached two car garages. 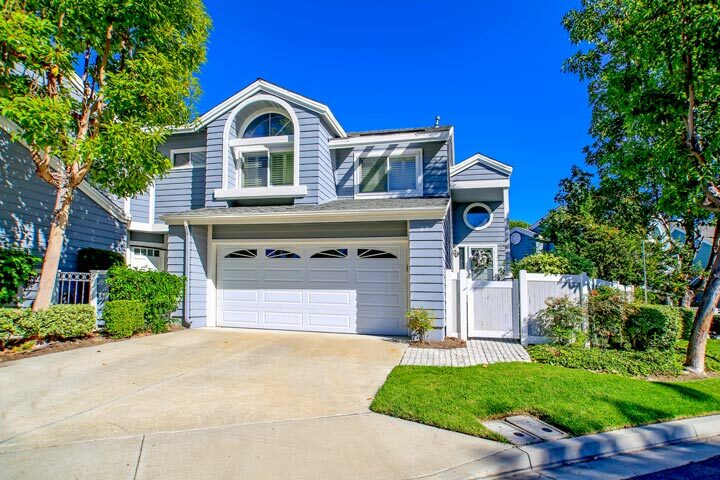 Below are the current Laurelmont homes for sale and for lease in Aliso Viejo. Please contact us at 888-990-7111 with questions regarding this community and any of the properties listed for sale here. 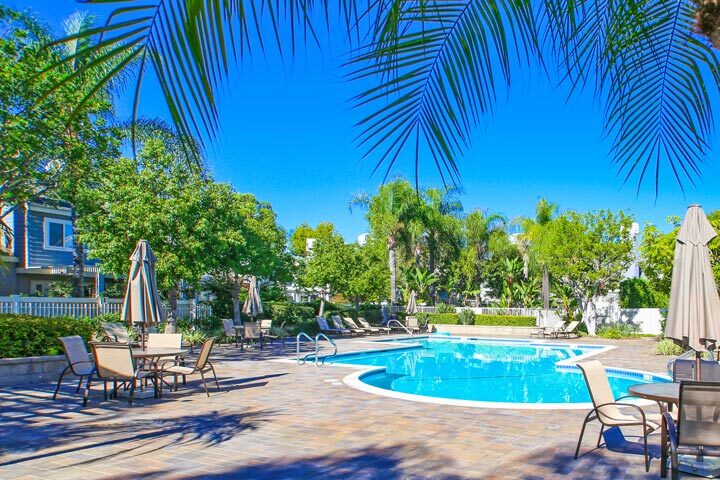 Laurelmont neighborhood offers many amenities for those who live here that include a resort style community pool, spa and outdoor barbecue area that's included in the monthly homeowners association dues. There are a total of two homeowners association dues that are paid on a monthly basis. Pets are allowed here based on certain restrictions from the association.